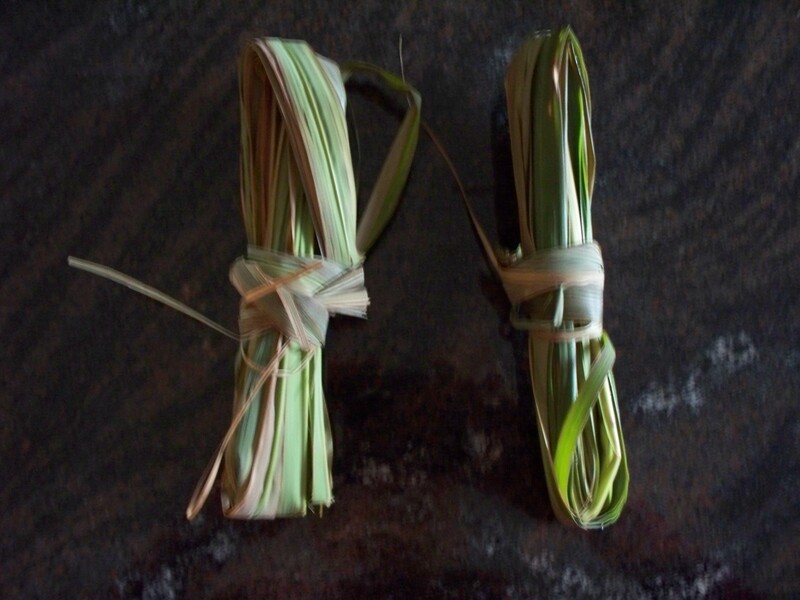 When I have grown lemon grass it’s always been for the delicious bulbs that are used in many recipes. This year a neighbor taught me a way to use the long, strappy leaves. After cutting the leaves, he wrapped them into packets. 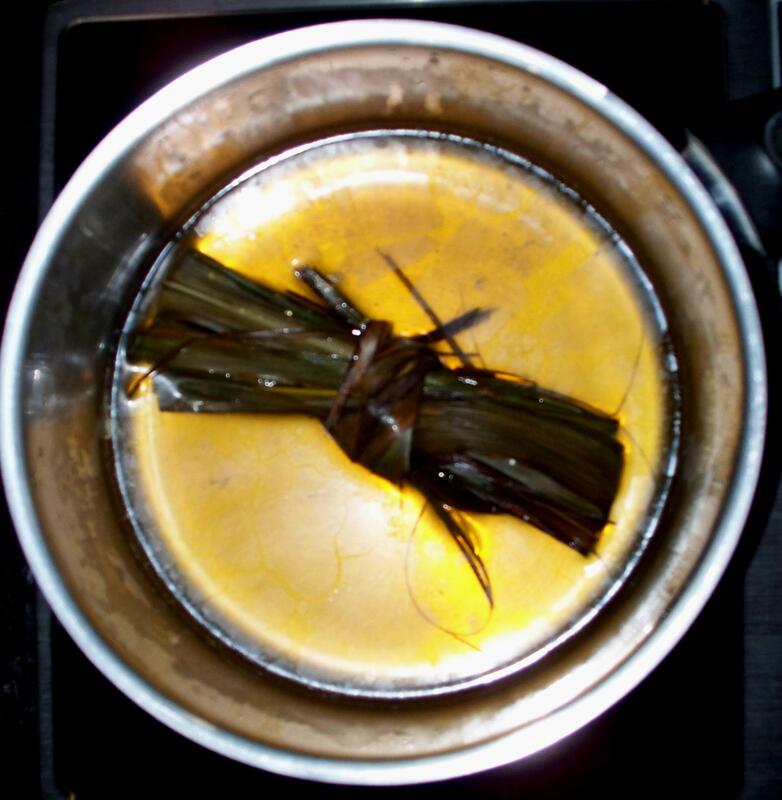 Then cover one with water and boil until the water turns dark green. You have a refreshing tea that can be served hot or cold. The other packet can be stored in a plastic bag until you are ready for more. Don’t wait too long or it might become moldy. The tea is good for several days. Each packet can be used twice. 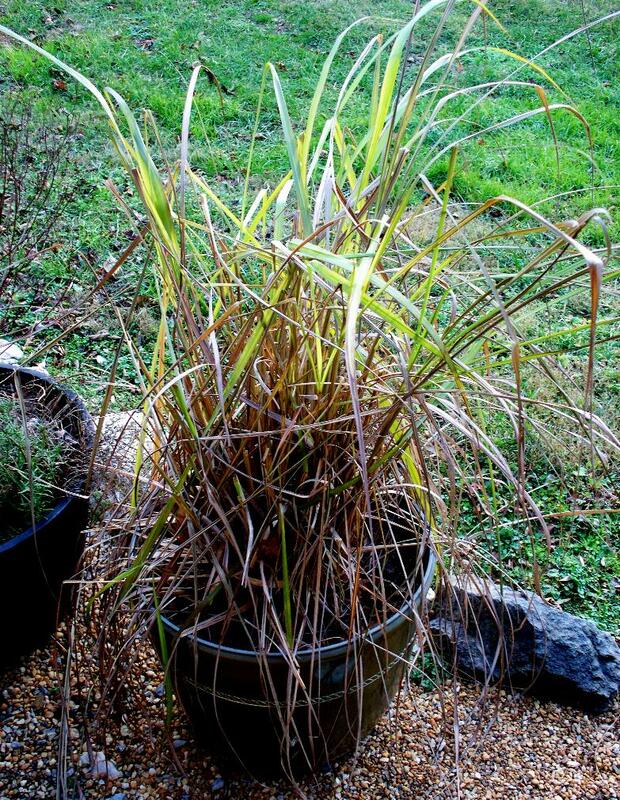 Now I’m eagerly awaiting warmer weather to see if the lemon grass comes back from last years. Since this was a mild winter, it just might.